Healing power on a cellular level. Reduce Pain and Increase Range of Motion. Erchonia lasers produce a low-level, or cold, output that has no thermal effect on the body's tissue. Instead the laser serves to stimulate biological function similar to photosynthesis in plants. 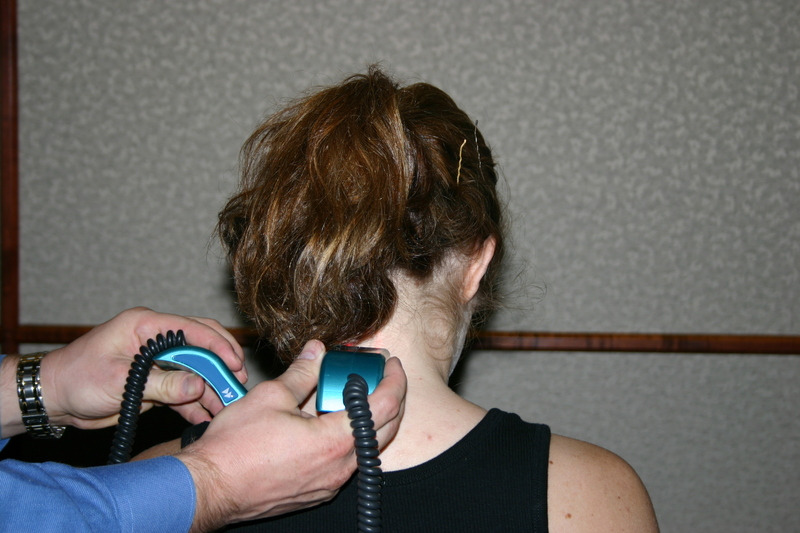 Low level laser therapy is non-invasive, painless, and speeds the recovery process by encouraging cell regeneration. Treatment with the laser also improves range of motion and decreases inflammation and pain, thus reducing the need for medication. Erchonia Corporation, the global leader in low level laser healthcare applications was the first to receive FDA market clearance for the treatment of chronic pain, proven through two double blind IRB studies.